Linda has received some hateful body shaming comments over her body size. 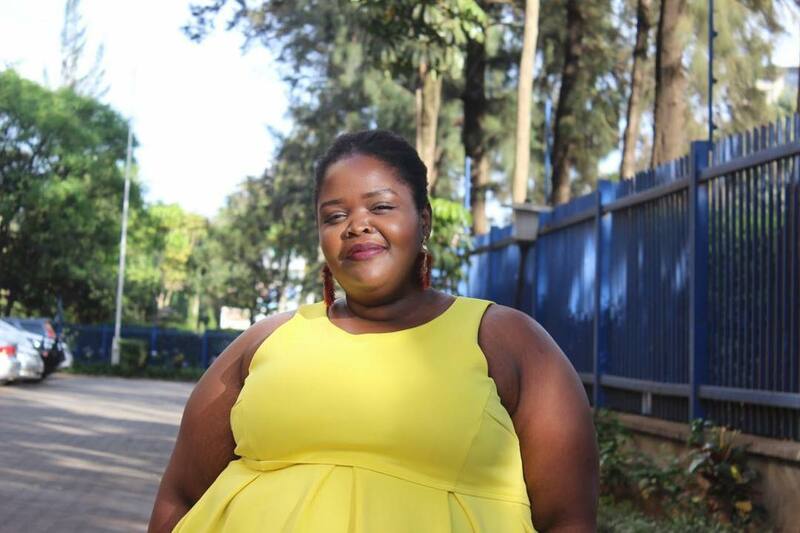 Kiss 100’s Linda Nyangweso is one of those celebrities who has received some hateful body shaming comments over her body size. But before she was a public figure she was already grappling with insecurities about her body to a point that she wouldn’t eat in public for fear that people would think that that is all she did. The fact that she went to an artsy school where being skinny, limber and blonde was the norm didn’t make things easier as she was short and plus size. In an episode of the ‘Legally Clueless’ podcast, she noted that a lot of women experience insecurities and aren’t completely happy with their bodies. 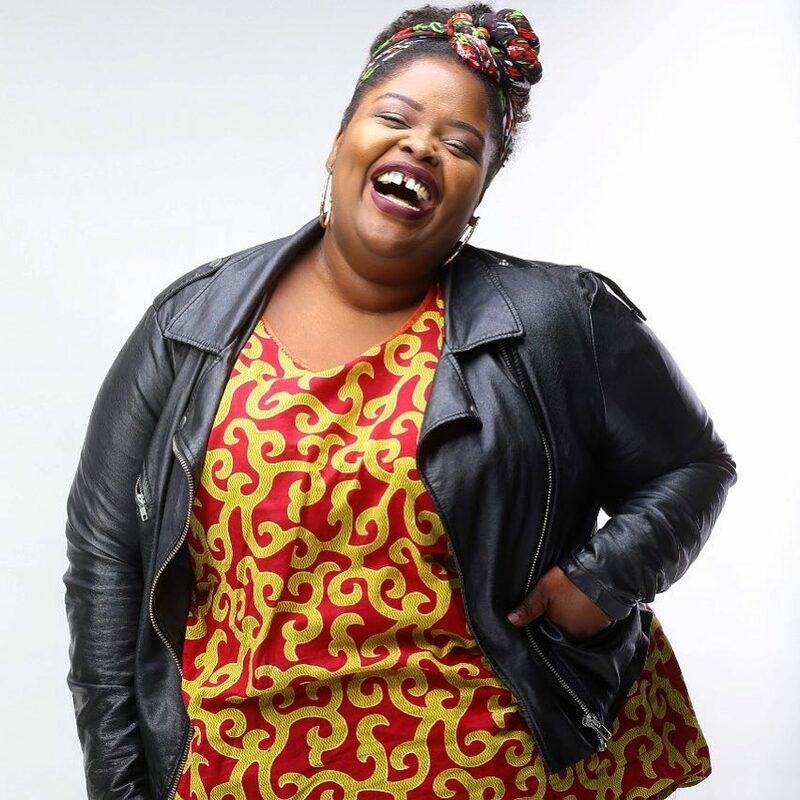 Making a change in the way she viewed herself involved pampering herself, dressing in whatever clothes she likes and not those that ‘flatter her body type’ and eating. Linda confessed that he could eat in public because she felt that that people thought that that’s all she did.